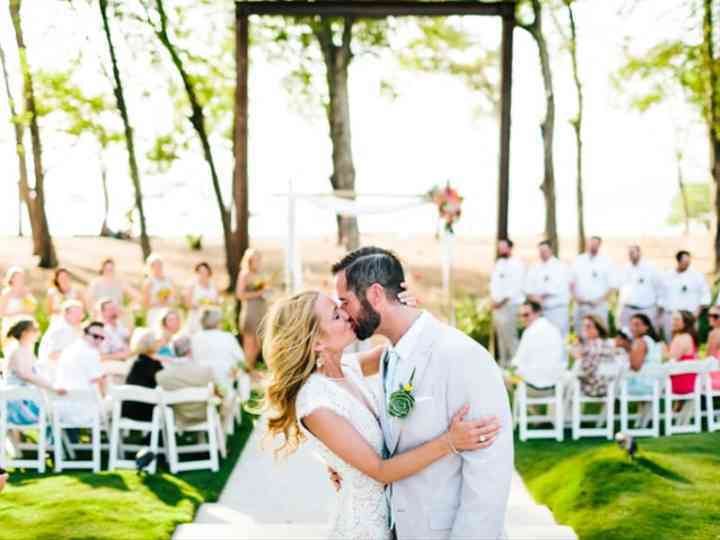 If your dream wedding involves saying your vows far away from home, you’re going to need to know how to plan a destination wedding. 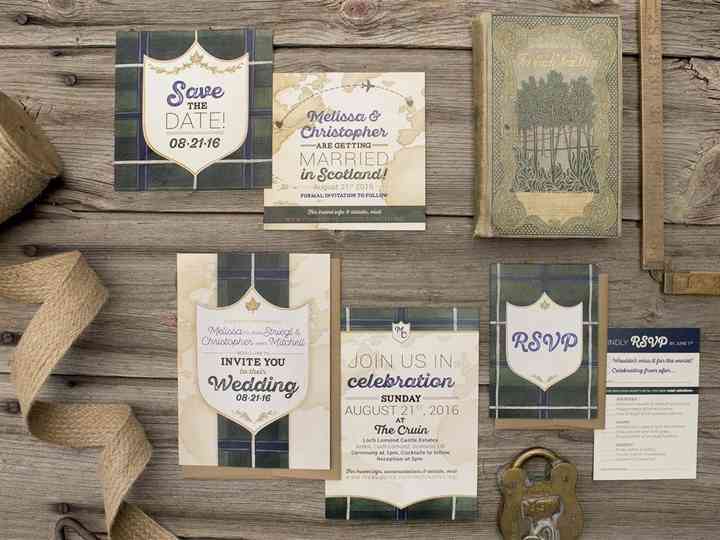 From date to location, here’s everything you need to include on your destination wedding invitations if you’re planning on heading out of town to tie the knot. Trying to put together your dream post-wedding vacation? Here are the differences between a honeymoon and a minimoon to help you choose what’s right for you. Time to find your guests budget-friendly places to rest their heads! If you need a hand cutting wedding accommodation costs, we’re here to help. Planning on going on a tasty Quebec City honeymoon? Here are the places you need to visit and the dishes you need to try. Planning to turn your post-wedding vacay into one big adventure? Here’s a list of all the things to do on your Whistler honeymoon. Spending your first vacation as a married couple on Prince Edward Island? Here are all the things you need to do on your PEI honeymoon. Thinking of hosting a wedding welcome party? Here are some helpful tips for planning the perfect one. If you want to plan a seriously dreamy Muskoka honeymoon with all the bells and whistles, here’s where you should be heading. Thinking about taking the plunge and going far away to tie the knot? 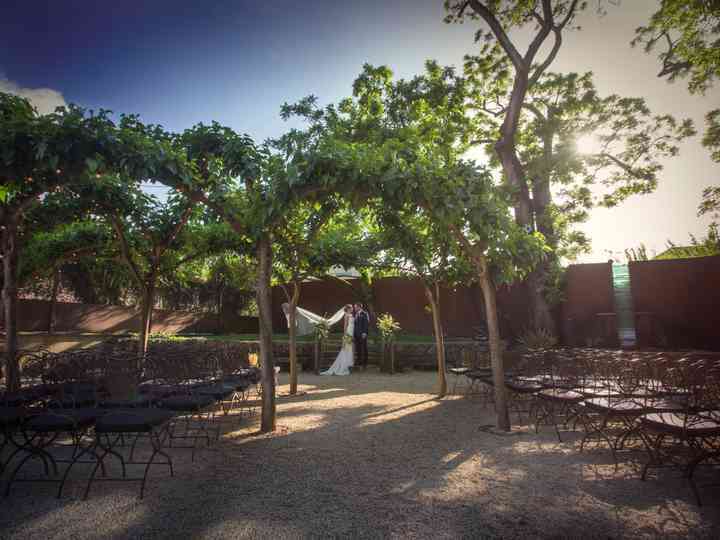 Here’s how to find the best destination wedding location for your big day. Reserving a hotel room block is a must if you’re hosting a lot of out-of-towners. Here are a few questions to answer before saying yes to any accommodations. Whether your plan is to escape to a far-flung island, roam the streets of Europe or head to a nearby town, here are a few tips for choosing a LGBTQ-friendly wedding destination. Once your wedding has wrapped you’ll be ready for some R&R. Whether you want to hit the beach for a two-week vacation or go with something short and sweet is up to you. Here is what to think about when choosing between a honeymoon and a minimoon. If you don’t have the time or money to commit to a full-blown honeymoon, don’t skip the vacation. A minimoon may be just what you were looking for. Travel: The Bahamas, Mexico, Italy or Canada – it's time to choose the perfect location for your wedding and the honeymoon of your dreams. From selecting travel packages to booking guest...Read more accomodations– check out our ideas!